Reviews, Ratings, Tutorials & More! Domains only $0.99 First Year Limited Time! In this section we talk about the history of domain names, parts of a domain name, and what top level domains and country domain names are. These articles also cover backordered domain names, subdomains, and the reasons why you may want to register a domain. When a domain name expires it may be bought as a backorder domain name. 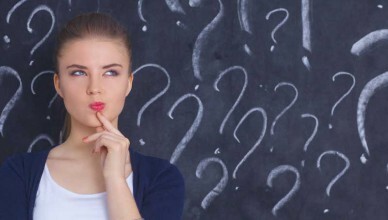 This article has information on backorder domain names, how domain expiration works, and how to get a new domain name. 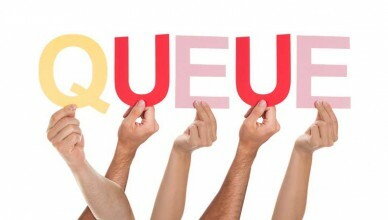 Keep reading for more on backorder domain names. 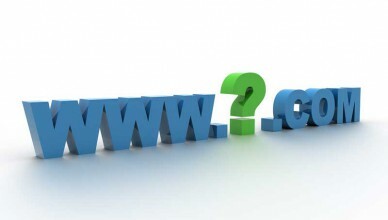 Why Register a Domain Name? Why register a domain name? 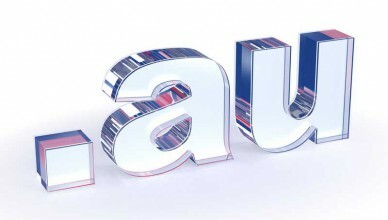 Registering a domain name allows you to create and maintain your own web space. With a registered domain name you can build a website, make money online, protect a trademark, have personalized email, or resell your domain. A domain name is an entity in itself, but there are specific things that make up that domain name. 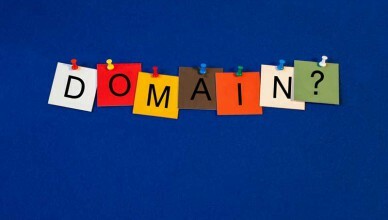 This article will help you understand parts of a domain name and what they mean. Keep reading for more information on parts of a domain name, or URL. Prior to the Internet, domain names were unheard of. 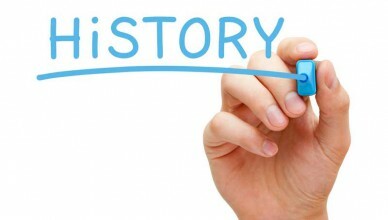 This article covers history of domains from the beginning of top-level domains (TLDs) such as .com to the creation of more gTLDs such as .biz, .aero, .info, .name, and more. Keep reading for more on the history of domains. As you may have noticed, every domain name, website name, and e-mail address ends with a dot followed by two or more letters. This final bit is an indicator of the top-level domain. 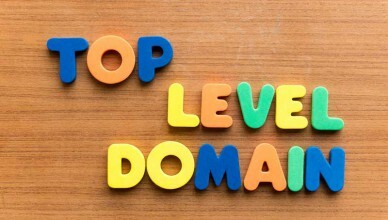 Learn more about the top-level domain choices now as you read on. 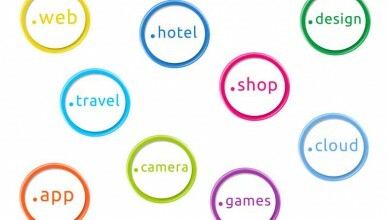 As the first set of top-level Domains (TLDs) began to fill-up, particularly .com, new TLDs have been introduced. The generic TLDs (gTLDs) are the ones that are most frequently used and the ones that will concern us here. Read more about the new gTLDs below.